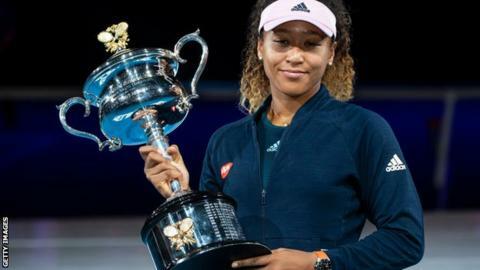 World number one Naomi Osaka has pulled out of next week’s Qatar Open with a back injury. It was scheduled to be the Japanese’s first tournament since triumphing in the Australian Open in January to win back-to-back Grand Slam titles. “I am sorry to have to withdraw from Doha this year as I was looking forward to playing and seeing my fans there,” the 21-year-old said in a statement. Osaka has previously suffered with a back injury, missing October’s Hong Kong Open with the problem.